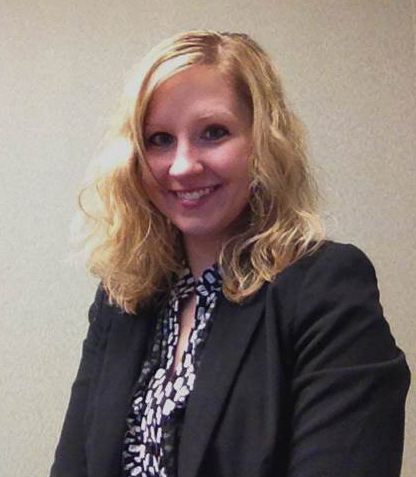 Kelli Cowgill is an HR Manager with Cintas Corporation, a leading business to business service provider headquartered in Mason, Ohio. 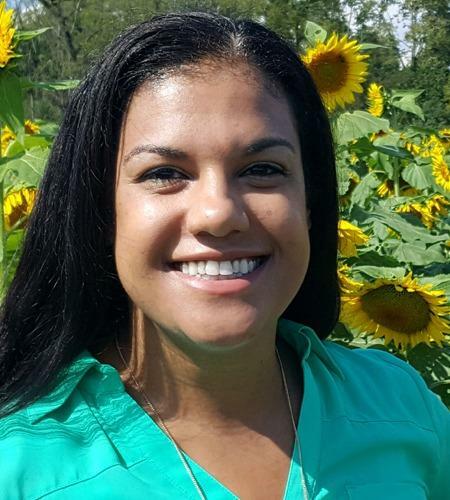 Kelli supports a team of diverse employees in the Dayton area, and is responsible for recruiting and staffing, onboarding, training, benefits, compensation, employee engagement, and talent management. Throughout her career, she has worked to achieve top results within the Cintas HR Group and looks for ways to continuously improve the HR function. She loves to partner with operations leaders in order to influence change and create an inclusive environment where employees on all levels feel like a valued member of the team. Kelli began her career with Cintas immediately after graduating from Miami University with a BS in Business Management and Organizations in 2010. Linda Dean is currently Manager, HR Administration for DMAX, Ltd, manufacturer of the 6.6L Duramax diesel engine, located in Moraine, Ohio. In this role, she has responsibility for salaried human resources, HRIS, compliance, benefits and wellness. Linda began her career as a manufacturing supervisor at the Inland Division of General Motors after earning a Bachelor of Business Administration degree from Ohio University. Following Inland, Linda held positions of increasing responsibility in Operations and Human Resources at General Motors Powertrain Division - Moraine Engine Plant. Upon the closing of the Moraine Engine facility, Linda was selected to be part of the Human Resources launch team for the greenfield start-up of the DMAX facility. 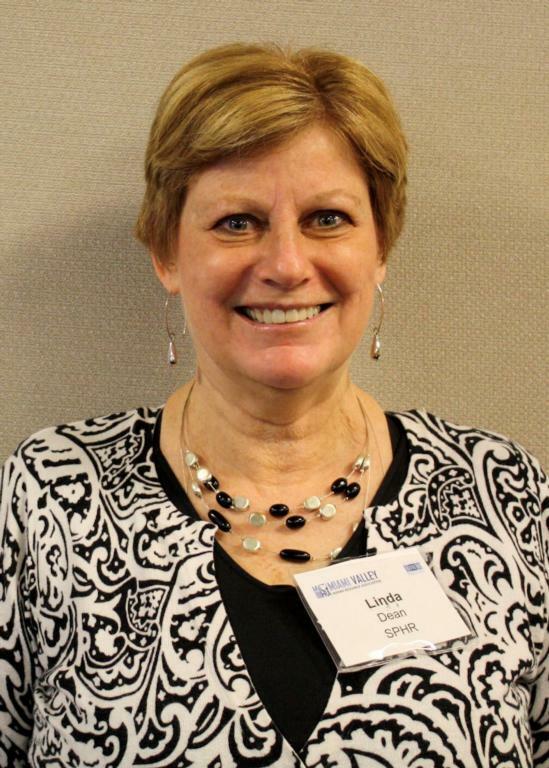 Linda holds SPHR and CEBS certifications, has earned an MBA from the University of Cincinnati and serves as an adjunct instructor in business and HRM courses at Edison Community College and Indiana Wesleyan University. Dr. Kimberly Lukaszewski earned her Ph.D. in Organizational Studies from the State University of New York, Albany, with concentrations in Organizational Behavior, Human Resources, and Human Resources Information Systems. She also has an MBA from State University of New York, Albany, and a Bachelor of Business Administration in Human Resource Management from Pace University. She is currently an Assistant Professor in the Raj Soin College of Business at Wright State University. She is a very accomplished scholar, publishing refereed journal articles in high quality journals such as Human Resource Management Review and Journal of Business and Psychology. Her research emphasizes electronic human resources (eHR) and human resource information systems (including electronic employee monitoring) and diversity issues, more specifically on cross cultural issues, the inclusion/exclusion of individuals with disabilities in the workplace, and diversity in jobs. Workforce planning, training and compensation. Prior to joining strategic HR inc., Terry served as HR Director for Trade Global; an end-to-end eCommerce provider located in West Chester, Ohio. There she restructured the human resources function and implemented an HR business-partner model – aligning HR resources and people practices with the business needs. Terry also served as Senior Regional HR Manager at AECOM, a global leader in engineering consulting services, where she delivered HR services to offices across the country including: compensation, training, succession planning, performance management, employee relations, and compliance. Terry holds a Bachelor of Science degree in Human Resource Management from the University of Maryland. SHRM Student Chapter #5204 is affiliated with Wright State University, located in Dayton, Ohio. It is associated with the Department of Management and International Business, Raj Soin College of Business, and Wright State Human Resources Club. 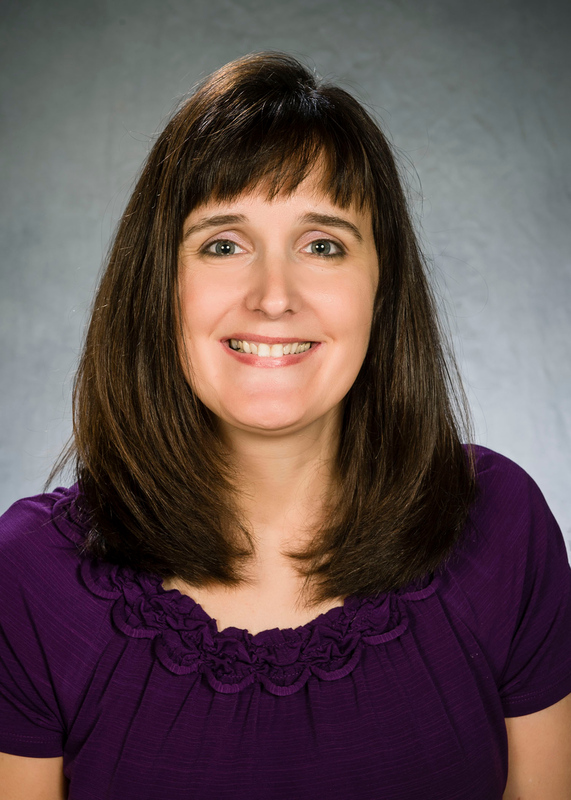 The Faculty Advisor for the College Relations Committee is Dr. Kim Lukaszewski, Assistant Professor. She can be contacted at kim.lukaszewski@wright.edu. MVHRA is the SHRM Affiliate Chapter sponsor for the Wright State University SHRM Student Chapter. Student Chapter members and students from other colleges and universities who are interested in HR are encouraged to become members of MVHRA and to participate in meetings and activities at discounted prices. The MVHRA College Relations Committee actively works with the local SHRM student chapter to provide programming and opportunities to connect with our members. Contact a committee member to find out more about getting involved contact us. MVHRA student members receive numerous benefits including networking, job opportunities information, resume bank, mentoring, and scholarship opportunities. The SHRM Ohio State Council College Relations Committee chairman oversees the yearly Ohio SHRM Student Conference. All participating national student chapters are encouraged to sponsor a conference for student members, faculty, and professionals in their respective states. Student members are also encouraged to attend the SHRM professional state conferences each year..
Wright State University Student Chapter members are encouraged to seek student membership in SHRM. The SHRM Student Services membership program was created to "promote mutually beneficial interaction between HR students and practitioners." Among the many benefits offered to student members are subscriptions to HRMagazine and HRNews bulletin, invitations to attend the national SHRM Student Conference, student awards, grants and scholarships.